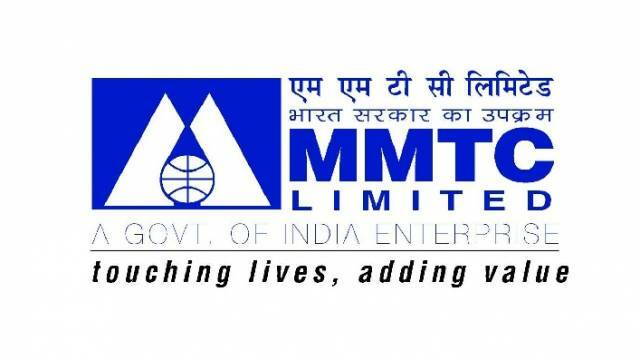 MMTC Limited Job Notification: MMTC Limited invited applications for the post of Deputy Manager. The eligible candidates can apply to the post through the prescribed format on or before 24 August 2018. How to Apply: Interested candidates may send their applications in the prescribed format self attested photocopies of required documents (All relevant certificates, qualification, caste certificate) should be reach to Chief General Manager (Personnel), MMTC Limited Core-1, SCOPE Complex 7 Institutional Area, Lodhi Road New Delhi – 110003 through Post or Courier. The postal cover envelope super scribing “Advertisement Ref. No. & Post applied for”. The last date for receipt of applications is 24th August 2018.